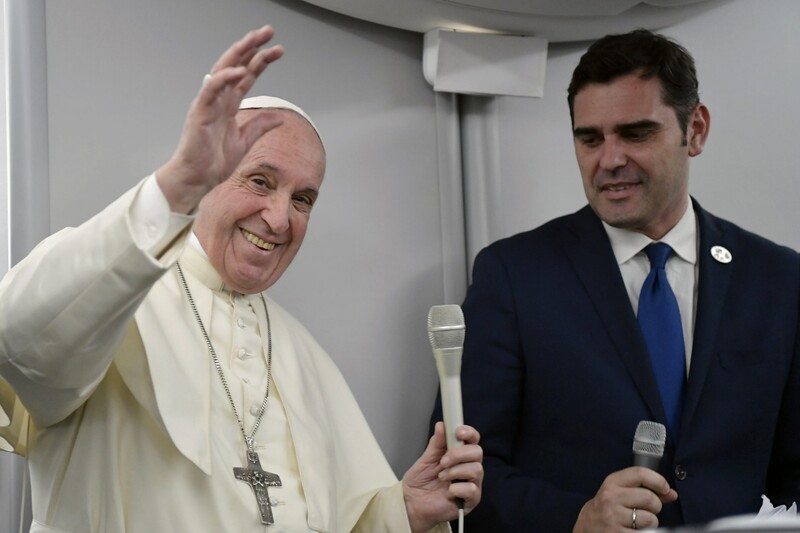 “The Pope has always reserved for himself and reserves the possibility” to offer the mediation of the Vatican’s diplomacy to Venezuela, if that corresponds to the will of the two sides,” said the Director of the Holy See Press Office, Alessandro Gisotti. ZENIT was on the papal flight to the United Arab Emirates. The situation in the country hasn’t ceased to degrade, since the taking of the oath of Juan Guaido, President of the Parliament and opponent of Nicolas Maduro. Guaido proclaimed himself President of the country on January 23: in sign of protest after the inauguration of President Maduro’s second term on January 10, following months of social, political and humanitarian crisis.